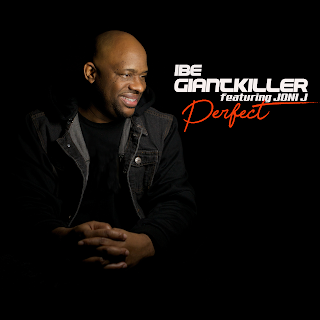 A well written lyric, a melodic chorus, a heartfelt collaboration: these are the ingredients of Ibe Giantkiller`s newly released single, "Perfect"featuring Joni J. The phenomenon of "Perfect" is that it has found a home on radio and in digital stores. The story behind the song began when UK super producer, Ibe Giantkiller was going through a challenging time: he said, “words formed in my mind and flowed with an intensity that I found myself writing them down and recording. Then I invited my well-intentioned friends, Joni J and Noel Robinson to help write the middle 8 and the verse. The rest, as they say, is history." The song was inspired at time when Ibe was just waiting on God for a breakthrough, when it came, it came at the perfect time! This scripture in Psalm 27:14 (KJV)sums it all up - "Wait on the Lord: be of good courage, and he shall strengthen thine heart: wait, I say, on the Lord." Few debut singles have been met with such overwhelming reception as "Perfect." It was UGN Jamz Radio track of the week, Gospel Xplosion Show hosted by Annette Bee played it four times, and prominent stations like Ben TV, Trulife TV and Turning Point International all have an interview lined up. 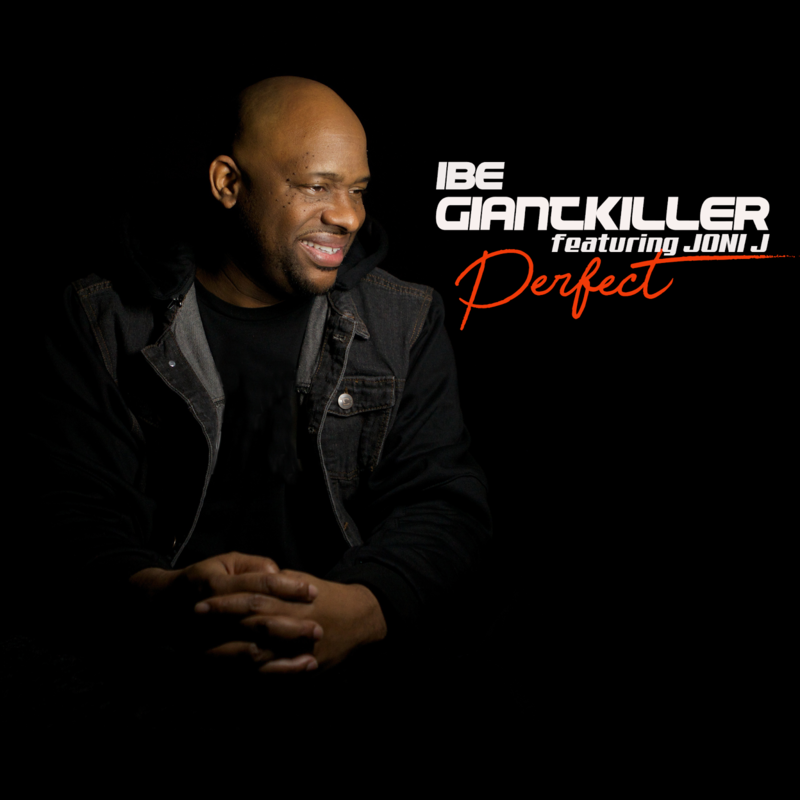 Ibe GiantKiller is a Super Producer, On Air Personality, Comedian and MC based in United KIngdom. "Perfect" is now available on all good online retail stores. Ibe "the giant killer" , you are rocking my brother.